Cannot wait to watch this! Only three months left to the premiere!!! Best Christmas gift ever! I feel like the editing of the trailer is giving us hints that seem obviously misleading, such as Kylo holding out his hand towards Rey but it's probably two completely different scenes. More likely we're seeing parts of Rey's visit to the dark side, like Luke had to do with Yoda's training. Anyway, as is tradition nowadays, the first trailer is usually the only one to watch if you don't want spoilers. 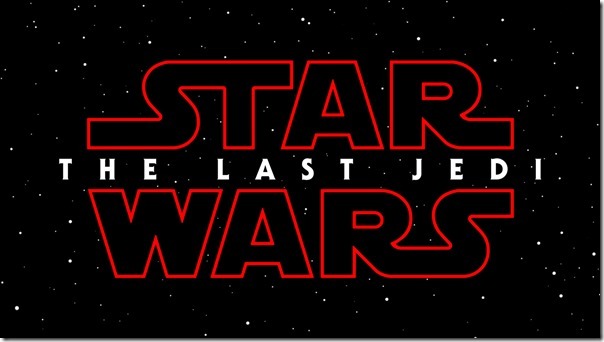 Expect the 2nd and 3rd trailer to lay out all major plot points. 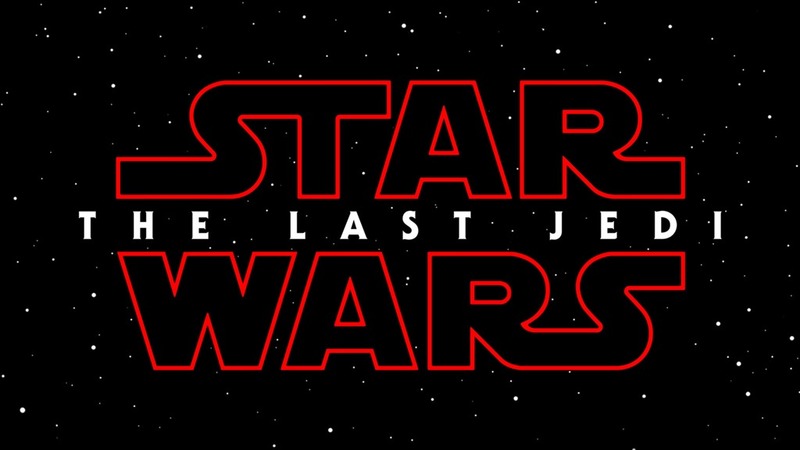 I'm really looking forward to seeing what The Last Jedi has in store. I'm actually glad they are keeping things a little cryptic in the trailers. That's why trailers are a waste of time watching.... they imply stuff that just ain't gonna be there and show the only one or two good bits in the entire movie. You're better off watching an ad for KFC or McCrappolds. Besides, the Star Wars franchise was never anything to write home about. I sat through one and a bit of the early movies with my kids some years ago, and even they got bored/disinterested and went outside to do other stuff. Let's just say that I was glad and could put something on that I wanted to watch.